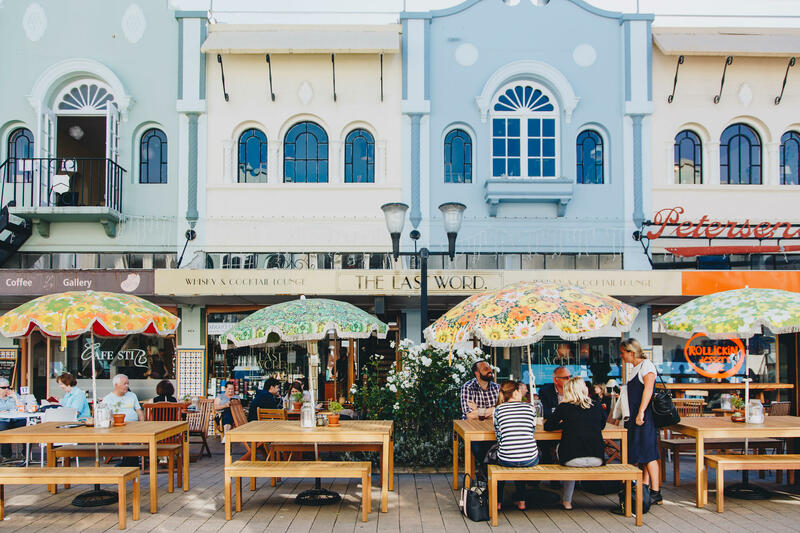 We're building a sustainable tourism industry in New Zealand. Will you join us?  Lightning Lab Tourism is a three-month business acceleration programme focused on building a sustainable innovation ecosystem for the future of tourism in New Zealand. We’re on the hunt for entrepreneurs looking to build a game changing company in tourism. If this sounds like you, come along to this info session and hear first hand from founders that went through a Lightning Lab Accelerator, and get a better understanding of what Lightning Lab Tourism is all about. This event is a chance to learn more about the upcoming accelerator, find out how you can get involved and ask questions - don't miss out!